The story of Achievers starts with a girl called Amina. She lives in the Accra (Ghana) slum of Nima. 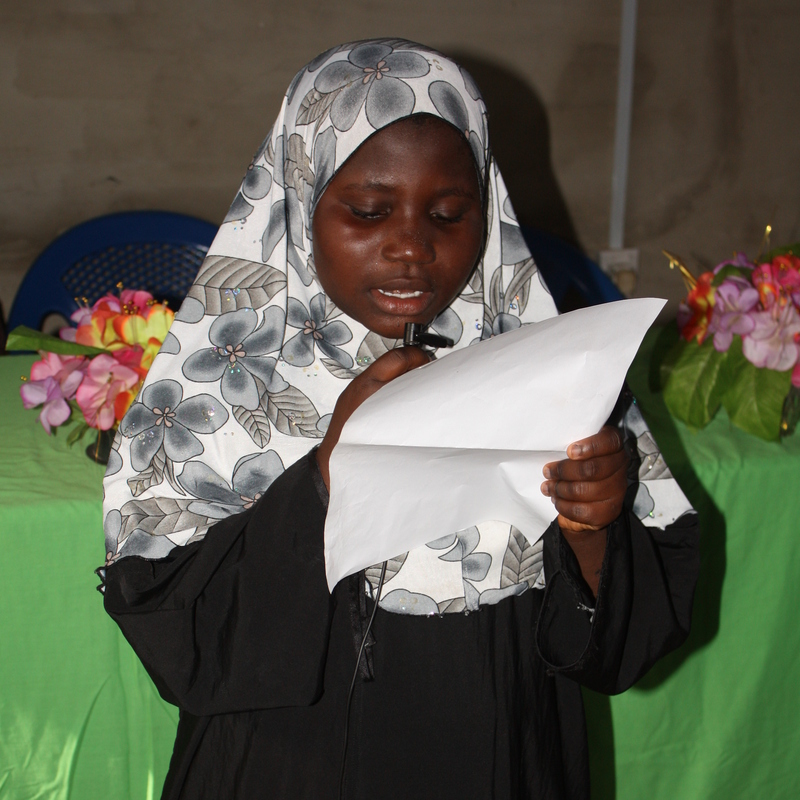 Despite limited access to education, Amina Ismael excels at school. However, all her hard work looks in vain when, at the tender age of 12, her uncle want to force her into early marriage. They betroth her to a man who will take responsibility for her after the marriage. Amina is still in school and in Senior High School. She is passionate about continuing her education. Amina’s situation raises a lot of issues with some of her teachers. Those teachers gather and report the issue to the authorities. They intervene and rescue her. 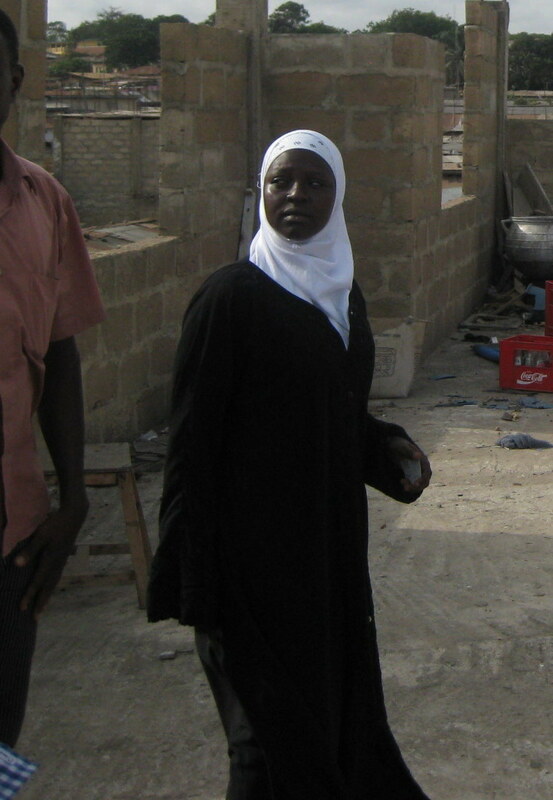 Courageously Amina manages to avoid marriage and she is able to continue her education. What she experienced has happened and continues to happen to a lot of innocent girls in her community. Everybody thought nothing could be done about it, because of cultural and religious acceptance. So Amina, as young as she is, inspires and motivates many. Grateful for the intervention of the teachers and the authorities, Amina, at age 16 and still a student herself, becomes an advocate for girl child education. She believes that for the world to be at peace, women need to be educated to a higher level. Women have been denied the privilege of education and it is high time to advance female education. Though the government of Ghana has introduced free universal education, in our part of the world, females are still marginalized and are still struggling to have a position in the human race. In May 2011, Amina helped co-found the Achievers Ghana, with some of her friends and one of the teachers who passionately shared her plight. The aim is to prevent similar situations to be suffered by other young girls in the community. Achievers Ghana, originally set up as reading club to help mobilize young girls and to educate them on their rights, now has activities that go well beyond just reading.